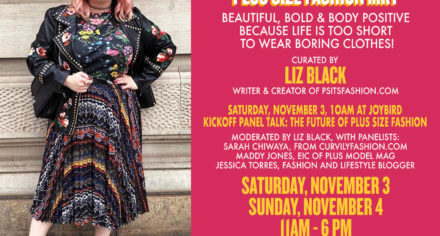 There are so many frustrating things about shopping as a plus size woman. Often brands don’t even offer above a size 14, and when they do they tend to relegate those items to be online-only. 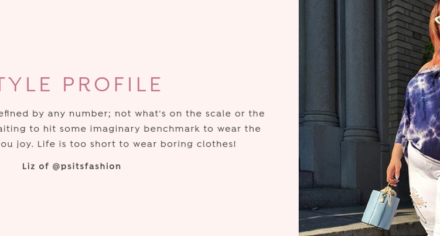 Although there are benefits to shopping online (no commuting to a store, you know exactly what’s available, you can shop brands that have zero brick & mortar locations), it can be a real quagmire to figure out exactly what size you are when brand sizing and measurements can fluctuate wildly. No one wants to have to pay return shipping or be stuck with an item that doesn’t fit. 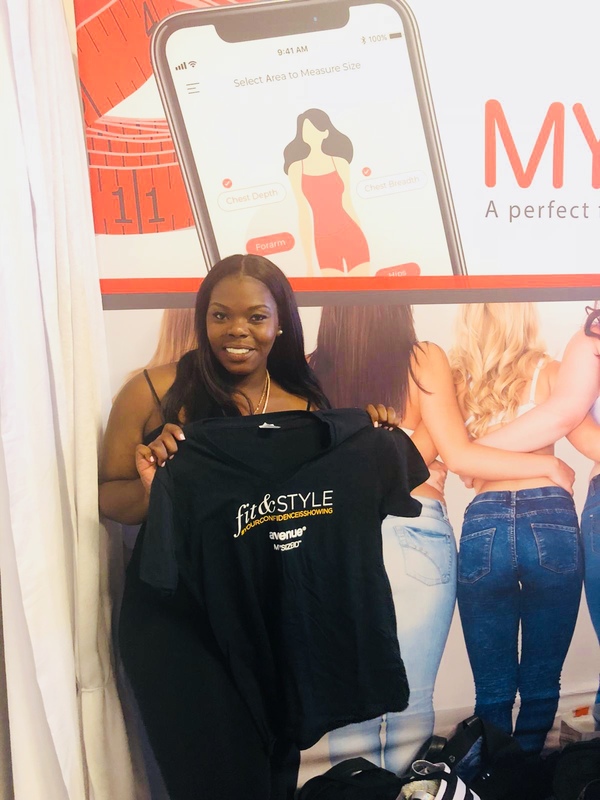 Now you no longer have to guess what size you need or have to order multiple sizes in hopes one will fit, as MySizeID has figured out a solution to this problem! The MySizeID app is brilliant – not everyone has a soft measuring tape at home, but everyone has a smartphone! It uses accurate measurement technology in your smartphone to measure your body and doesn’t require the use of your camera. 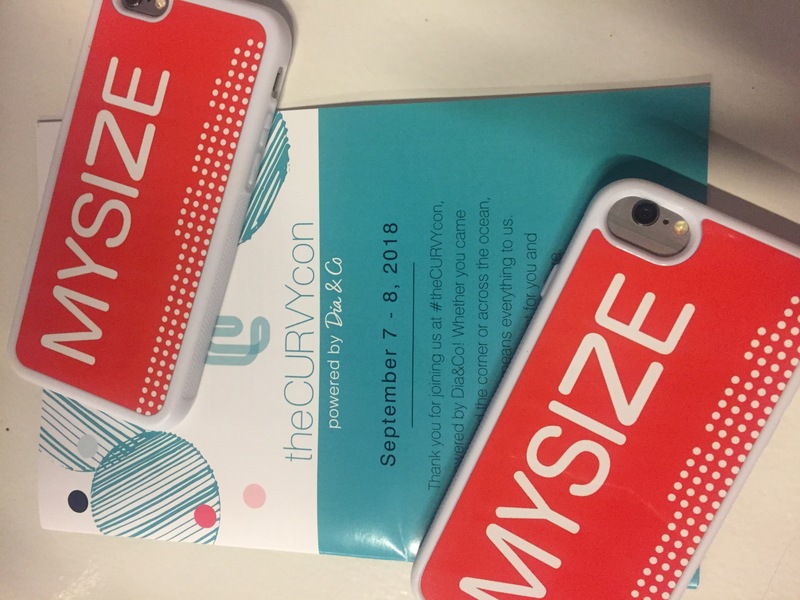 If you attended Curvy Con you may have even stopped by the MySizeID booth – they collaborated with Avenue and set up a station there to help spread the word and help measure women. 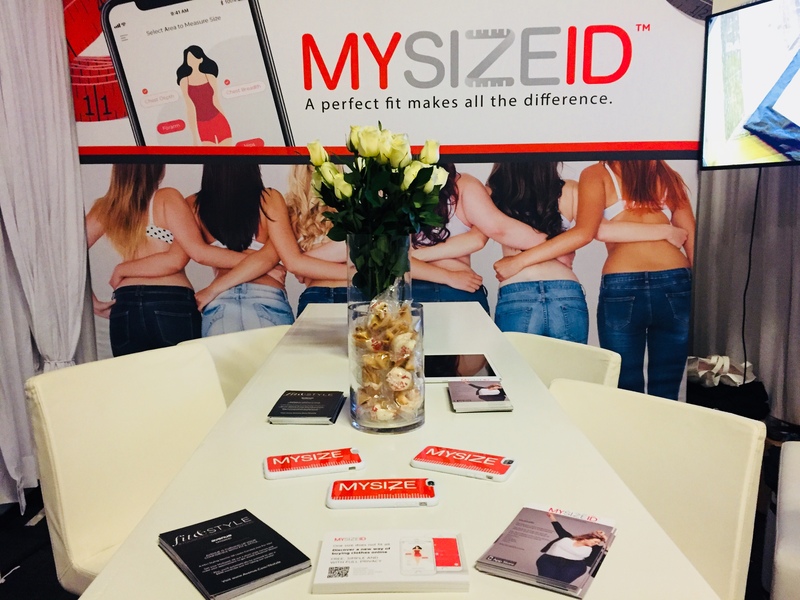 The founders of MySizeID are especially considerate of the plus size customer, as we’ve been unfortunately plagued with so many fit issues from companies that don’t know what they’re doing when they expand into plus. 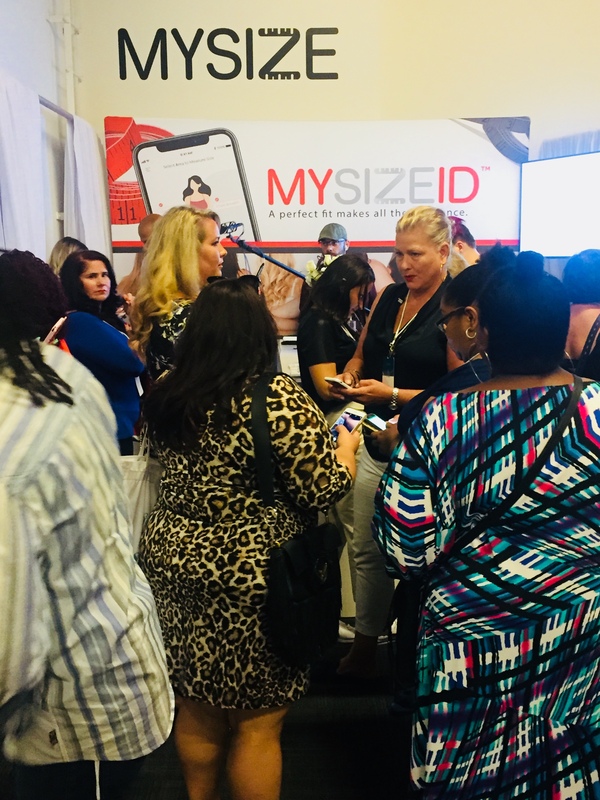 MySizeID also partnered with Emme, the first plus supermodel, and celebrity stylist Susan Moses to be ambassadors and guides through the expanding plus size industry. 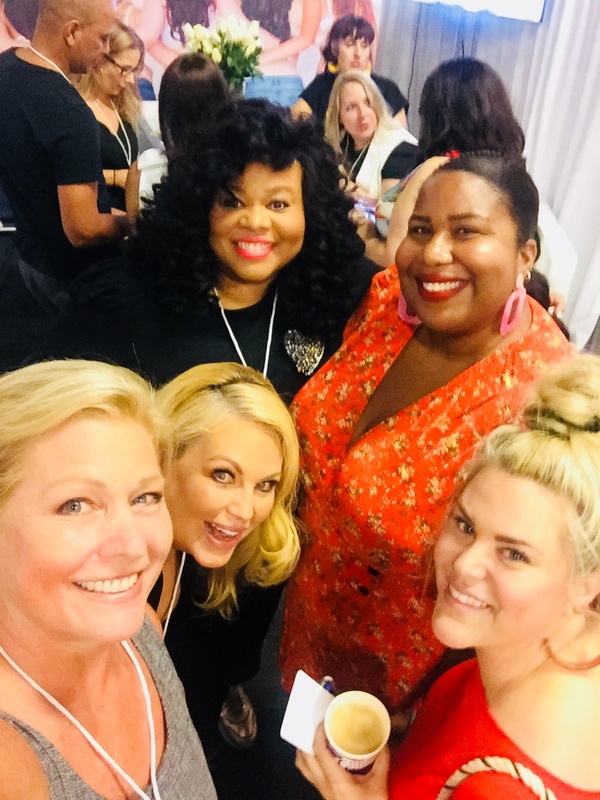 Emme and Susan have both had many years of experience with measurements, clothing fit, and the ins & outs of the fashion industry, and they know the importance of how knowing your measurements is essential to anyone who shops online. Want to try for yourself? Download the FREE app today and you can measure yourself in the comfort of your own home! Find Your Summer Style With Loralette & Me! What an awesome concept! Thanks for sharing this; very intrigued by this concept. Online shopping for women, especially plus women who unfortunately have less in store options, can be so frustrating due to the inconsistency of women’s sizing! This sounds pretty cool! The idea of nailing down your measurements to save time and returns is a really nice thought. Hopefully it works well!